In September 2017, Hurricane Irma, and Hurricane Maria 2 weeks later, became the costliest Caribbean hurricanes on record. In addition to lives lost, many lost their homes and everything else they owned. 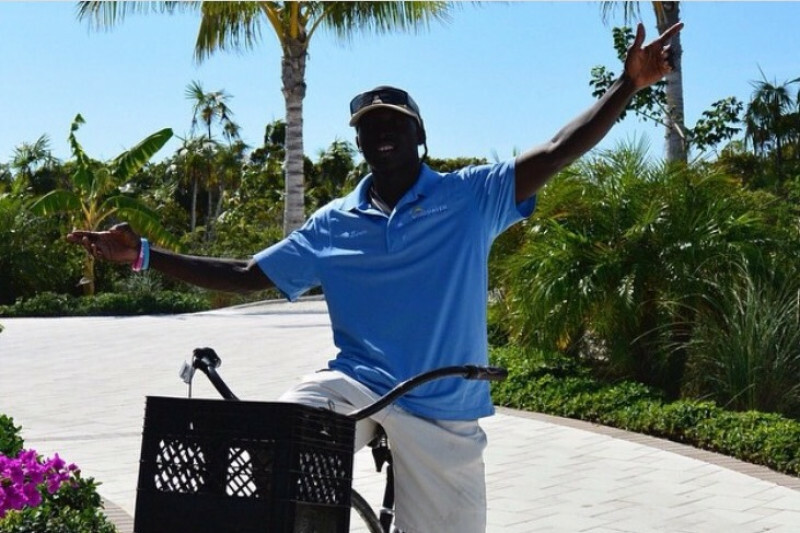 Such was the case for Edrice, a resident of Turks and Caicos who resides on the island of Providenciales where he works 6 days a week as a groundskeeper for a resort Villa. That September, Renew MediSpa contributed $3000 towards a fund that was established to build Edrice a new home and replace lost clothing and other items. 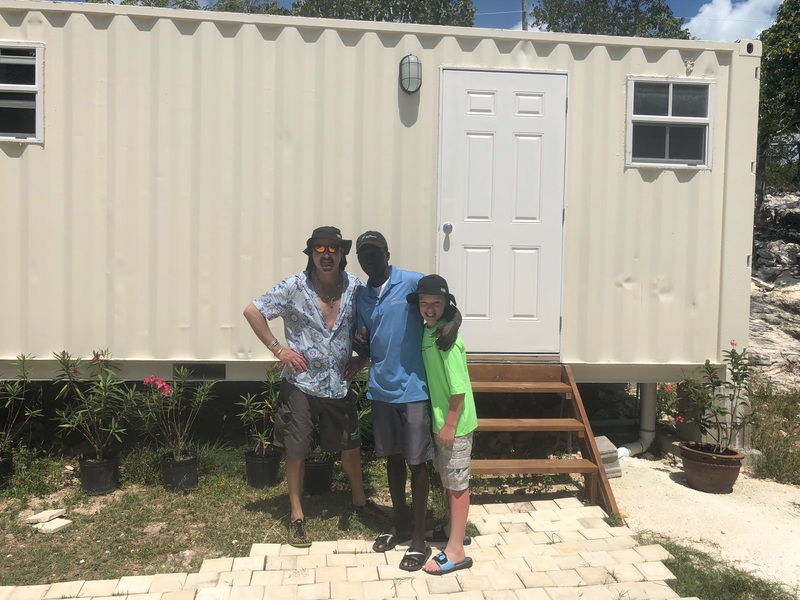 This year Edrice was told by the government that he needed to put a new exterior on his structure in order to be compliant with the building codes. 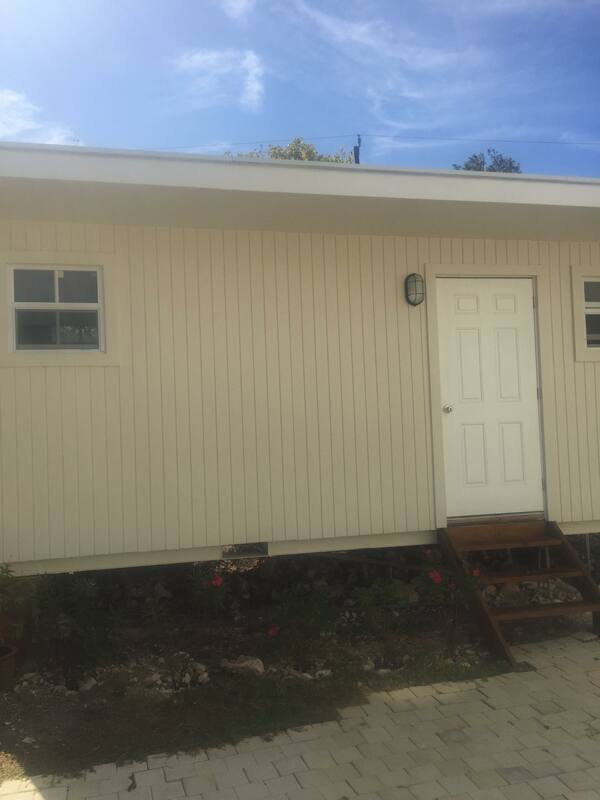 The cost of this project was $2000, which was beyond his means. In July, Dr. Vuich and her husband wired the $2000 to Edrice, enabling the project to be completed within a week. 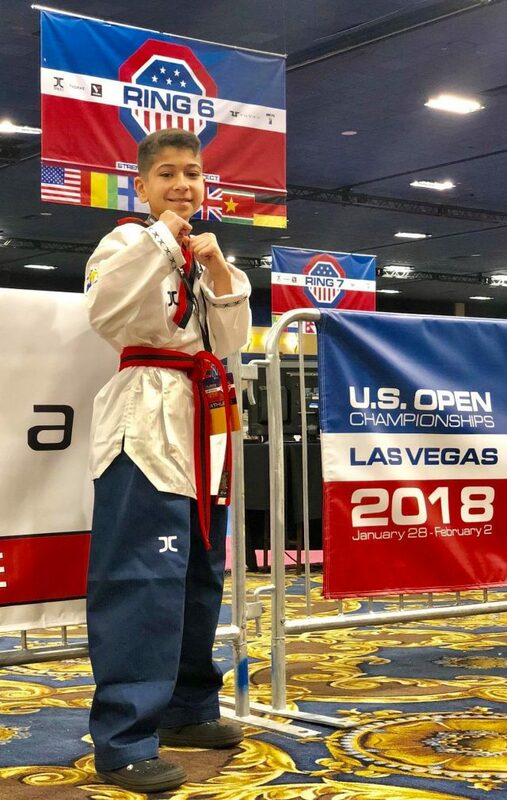 6/14/2018: “The Earthquake” from Demetri’s Taekwondo Academy in GLoucester, Massachusetts, Ryan Matthew, has a new challenge-The Nationals of Taekwondo in Salt Lake City – UT – July 2-9, 2018. He’s been on this road since he was 5 years old, is #3 in the country in his division at the moment, and his goal is to become National Champion. He also helps train his younger sister Sarah Grace “The Chamber” to improve her Taekwondo skills. Renew is happy to donate $1500 to Ryan’s Trip fund, through Go Fund Me. So proud to support him on this path! Boston Marathon Run, in Memory of Ava, supporting Massachusetts General Hospital- Michael Doiron! 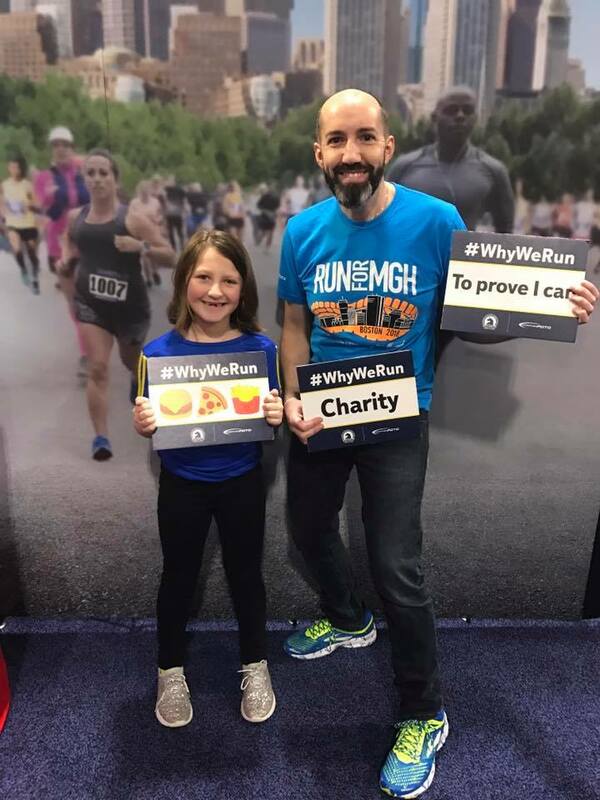 4/15/2018: This year Michael ran the Marathon for the second time, in nasty weather, on the MGH team. $5,000 to 2018 Mass General Marathon Team for Pediatric Hematology Oncology benefiting MASSACHUSETTS GENERAL HOSPITAL. 1/15/2018: Ryan Matthew is a young man who trains in Gloucester, Massachusetts at Demetri’s Taekwondo Academy. He does soccer, taekwondo, jiu jitsu and wrestling. He has qualified for the US OPEN Championships in January (1/28/2018) in Las Vegas NV. Every fighter dreams to fight in Vegas one day, and Ryan is no different. He is one of the top three competitors in the country in his division -previously placing in National’s 2017 in Detroit MI, 1st place KCG Boston, 1st place US Masters Open, 1st place 3 years in a row at MIT Cambridge and many others. Flight tickets, tuition, gear, hotels, tournament fees, meals and etc… became too much for his family to cover. Renew MediSpa has donated $1700 to Ryan’s trip fund, through Go Fund Me. We are proud to be able to help him fulfill his dreams.